Skuas are a wide-ranging group of seabirds, some are found as far south as the Antarctic and others in the Arctic regions of the world. 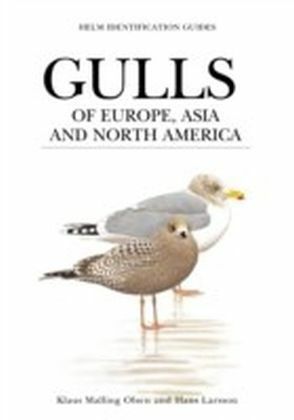 They are one of the most challenging groups of birds to identify because of variation in plumage according to the age of a given bird and conditions for identifying them. 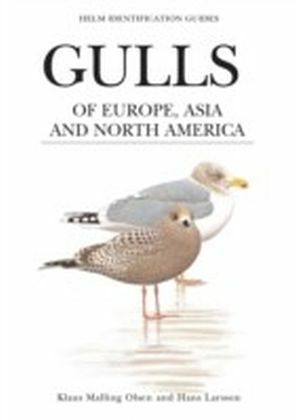 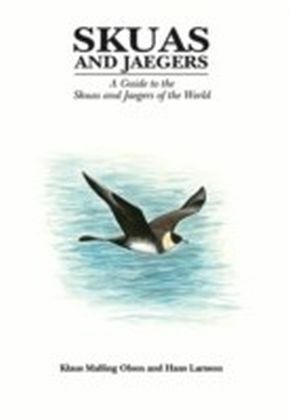 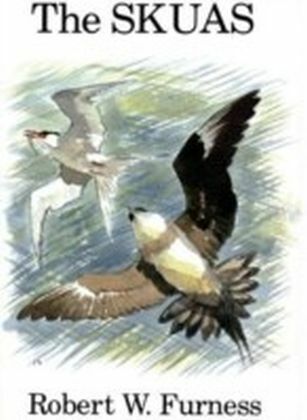 This book-the first complete guide to the skuas of the world-was designed to enable species identification and correct aging of these birds.